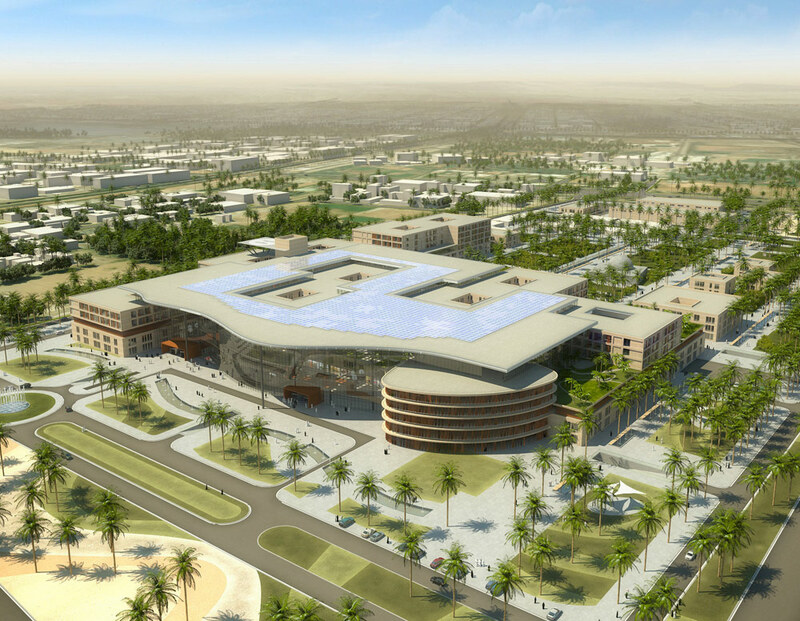 WAM AB DHABI, 28th September, 2013 (WAM) — The Abu Dhabi Health Services Company (SEHA) and the Abu Dhabi General Services Company (Musanada) are set to commence construction of a New Al Ain Hospital to replace the existing hospital in the Al Jimi area of Al Ain. This decision came following the approval of the Abu Dhabi Executive Council, at a meeting chaired by His Highness General Sheikh Mohamed bin Zayed Al Nahyan, Crown Prince of Abu Dhabi and Deputy Supreme Commander of the UAE Armed Forces and Chairman of the Abu Dhabi Executive Council. The Council approved Dh 4.309 billion to fund the New Al Ain Hospital project, and commissioned SEHA to agree contractual terms with the contractor in order to implement the project. 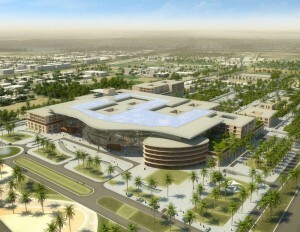 The Abu Dhabi Executive Council’s adoption of the New Al Ain Hospital project comes within the framework of the visionary leadership of President His Highness Sheikh Khalifa bin Zayed Al Nahyan,who was keen for balanced development in all parts of Abu Dhabi, which will be achieved via the integration of development projects that are currently taking place in various cities and regions throughout the nation. 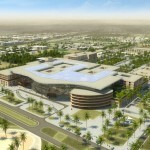 The new hospital will deliver enhanced integrated medical services in accordance with the latest and highest international practices and standards, which will help strengthen the public healthcare sector in Al Ain and Abu Dhabi in general, while addressing the needs of the growing population in the area. Saif Bader Al-Qubaisi, Chairman of SEHA, praised the Abu Dhabi Executive Council for approving the implementation of the healthcare project, a part of the healthcare infrastructure improvement program in the target sectors of infrastructure and social development. He said, “The Abu Dhabi Government places great importance on the health sector both in terms of improving the level of health services provided to patients, which is partly being achieved by expanding the number of public hospitals and medical centres, and through the promotion of health investments in the private sector.” Al-Qubaisi affirmed that SEHA’s new health facility projects such as hospitals, medical centres, clinics and dialysis centres will reshape the concept of higher-end health service in the coming years, so that quality outcomes of public healthcare services will be consistent with the visionary Plan Abu Dhabi 2030. This plan envisions an efficient delivery of public healthcare services to the residents of Abu Dhabi in accordance with the highest international standards. He added: “The Emirate of Abu Dhabi is investing in significant public health projects to meet the needs of population growth in its different regions, while advancing the quality of medical services we provide. This is being achieved through the recruitment of more Western trained physicians, the acquisition of the latest and most advanced medical equipment and the attraction the professionally skilled staff to use them effectively. Taken together these actions support Abu Dhabi’s strategic plans to improve public healthcare services and delivery for all its residents.” The new 719 bed hospital will provide for general medicine, surgery, a dedicated children’s ward, maternity, ICU, medical rehabilitation, VIP patients and royal suites. It will also include 104 advanced specialised clinics, 17 radiology rooms for X-ray, CT Scan and MRI services, as well as 22 specialised rooms for endoscopy procedures and diagnosis. Designated arrangement in the new hospital are 484 for general medicine, surgery, children’s ward and maternity, 67 for ICU, 142 for medical rehabilitation, and 26 for VIP patients and royal suites. The New Al Ain Hospital extends over an area of 358,000 square meters. It consists of the main hospital, a central morgue that will serve the needs of the Eastern Region, a mosque, a centre for logistics services, a 60-MW power station, in addition to an underground parking lot accommodating up to 1,500 cars. All works in the new hospital are scheduled for completion in 2020, with the first phase, which includes commissioning of the main hospital building, to be completed by the year 2018. The New Al Ain Hospital’s features include the latest state-of-the art medical technologies and devices, which will contribute to the provision of world-class medical care to patients and prepare for the expected population increase in the coming years. The new hospital is designed to minimize maintenance costs and support a large hospital’s need for flexible administrative support services, including meeting rooms and expanded parking areas. New Al Ain Hospital has been designed according to sustainability criteria that significantly reduce energy and water consumption, and which also make full use of energy from the sun’s rays. Furthermore, the design employs the latest international medical standards that provide an ideal environment for healing and comforting the sick, while simultaneously considering the privacy and traditions of the UAE. In addition, the design incorporate features to meet future healthcare needs, such as expansions, in order to provide patients with high-quality healthcare services for years to come. The whole development is in accordance with the vision of SEHA, which is to provide healthcare to clients and the local community in line with the best international standards. SEHA’s primary goal is to develop the necessary infrastructure system in order for its public health facilities to deliver and support world-class standards.